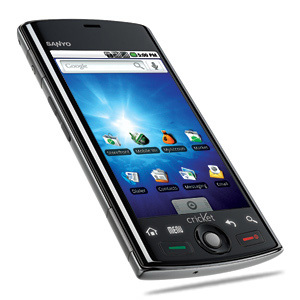 So it's been almost a month since I bought my Android-based Sanyo Zio. Here're my short reviews of both Android in general, and the Zio (zy-oh) in particular. Go to www.blogger.com.Signing in to Blogger:If you have a Google account, simply log in with it at the top.If you don't have a Google account, click "Create a Blog". This will take you to a form to create a Google account. Complete this step. Once complete, jump to Step 4 below.Once signed in to your Dashboard using you Google account, click "Create a Blog" at the top. The first step to creating your journal is to give it a name. I used "Personal Journal of Skyler Collins". Put your name in the space for Blog Title. Great short video recapping the 2009 season for the Dallas Cowboys, NFC East Champions!